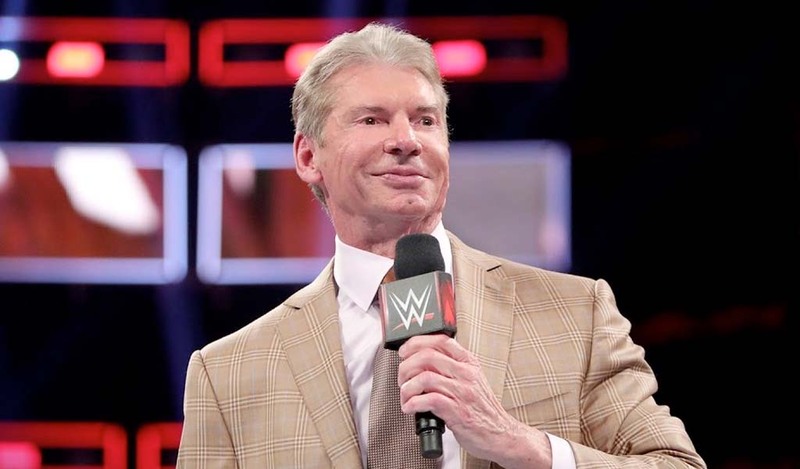 In 2018, WWE presented a total of 15 main roster pay-per-views and another five NXT Takeover events for a total of 20 major shows. Three of those shows took place overseas: two in Saudi Arabia and one in Australia. 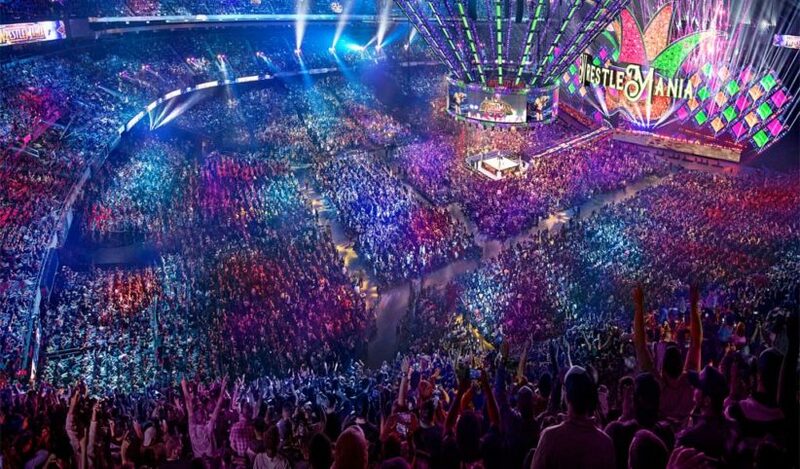 Apart from WrestleMania, the overseas shows packed more fans than any other WWE event in the United States during the year 2018. With 20 major shows, there were some okay shows and some home run shows. Here, we take a look at the top five shows of the year based on importance and matches. This was the last NXT Takeover show of 2018 with just four regular matches and one which was over very quickly. The show opened with the arrival of Matt Riddle and a quick, unannounced match against Kassius Ohno that lasted just six seconds. 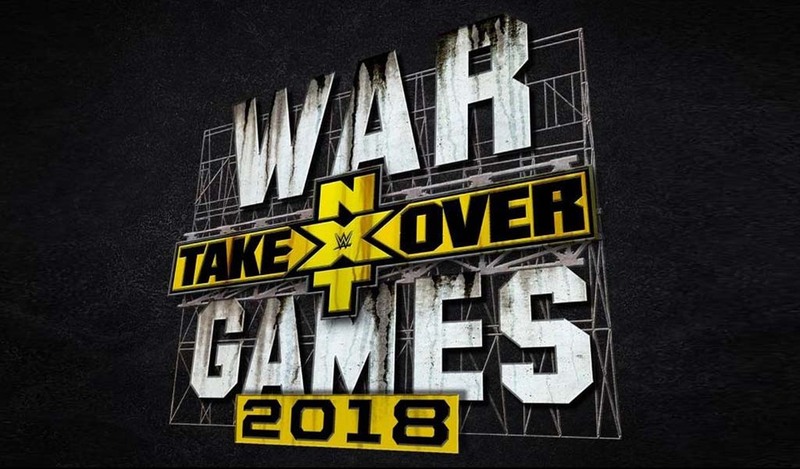 But the four matches that followed that were off the hook, with the women killing it in a 2-out-of-3-falls match, Velveteen Dream showing why he will be a major Superstar in a few years, Black and Gargano slugging it out, and of course the incredible WarGames match with Dunne, Ricochet, The War Raiders, and The Undisputed Era. A great show that set to bar very high for the Survivor Series the next day. 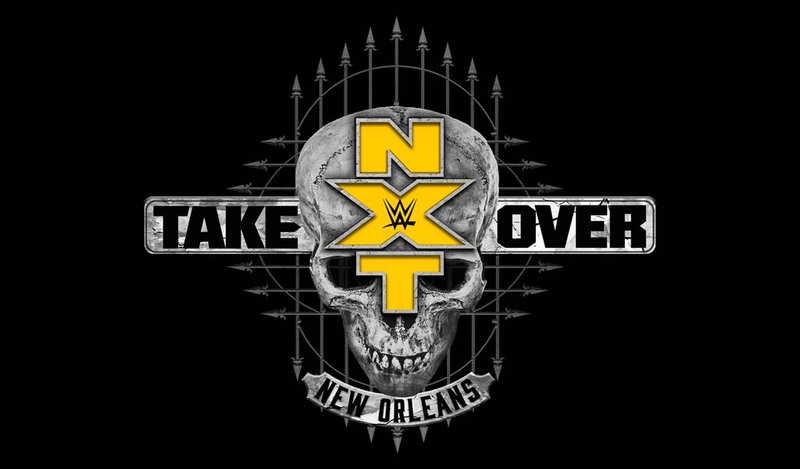 If there was a perfect way to kick off the WrestleMania weekend was with this particular Takeover. A hot, loud international crowd were on their feet for most of the show as the Superstars of tomorrow tore the roof off the place with incredible matches. How can you forget the ladder match to crown the first-ever NXT North American champion? Or the awesome women’s title match, or the triple threat tag team match for the NXT Tag Team titles? And not to mention the unsanctioned match between Gargano and Ciampa which went close to 40 minutes! It was a night to remember and the NXT folks did not disappoint. Let the good times roll! 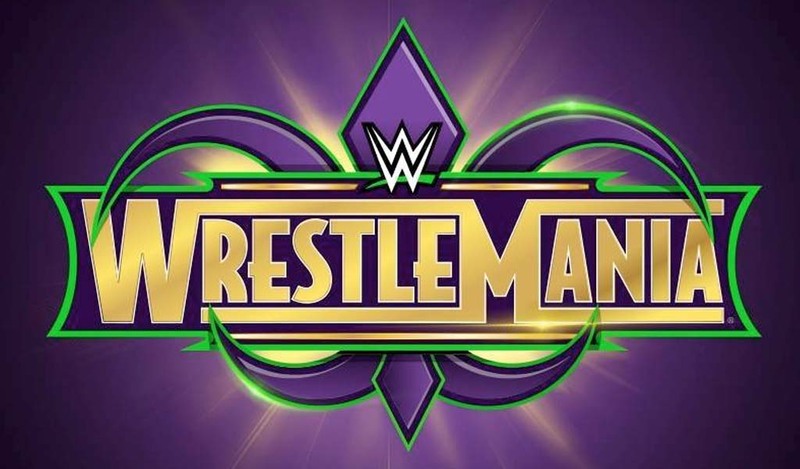 With seven hours of action, it’s impossible not to mention WrestleMania in this list. It might not be the greatest WrestleMania ever but it surely did not disappoint. 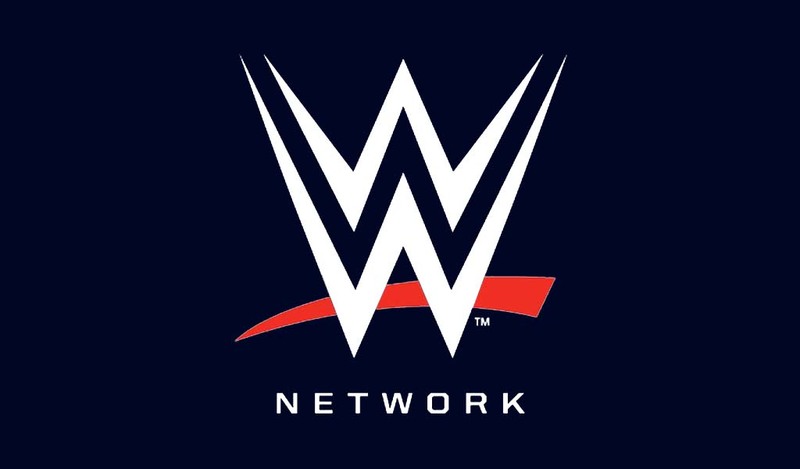 We saw Charlotte Flair inflict Asuka’s first defeat in WWE, the amazing debut of Ronda Rousey with Kurt Angle against Triple H and Stephanie McMahon, The Undertaker finishing off John Cena in less than three minutes, Daniel Bryan’s long-awaited return to the ring, a 10-year-old winning the Raw Tag Team titles with Braun Strowman, Shinsuke Nakamura turning heel, and in the biggest shock of them all, Brock Lesnar beating Roman Reigns to retain the Universal title. It was a long, long, long night for everyone at the stadium and those watching on television, but it’s WrestleMania after all. This was a very important Royal Rumble simply because it featured the first-ever women’s Rumble match. 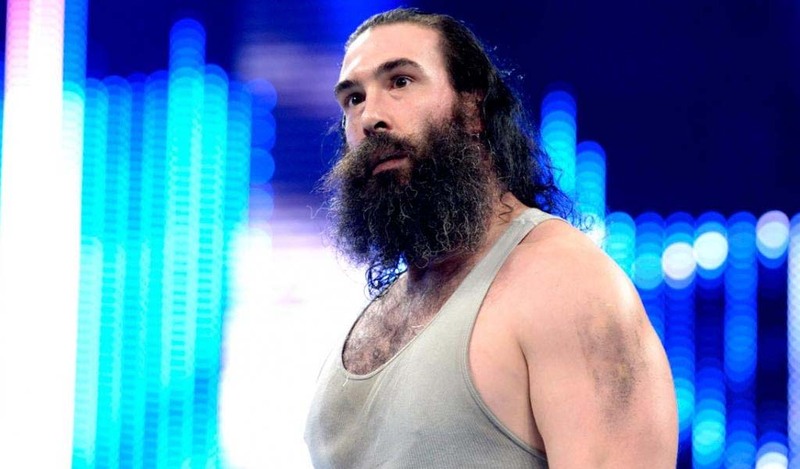 After years of rumors, WWE pulled the trigger on this one and even let the women main event the Rumble pay-per-view, something which would have been unheard of just a few years ago. Shinsuke Nakamura won the men’s Rumble, and Asuka made history by winning the first women’s Rumble. A lot of former WWE women also made their return to be part of the Rumble match and then we witnessed the arrival of Ronda Rousey, who closed the pay-per-view by showing everyone her intentions: she was going to WrestleMania. 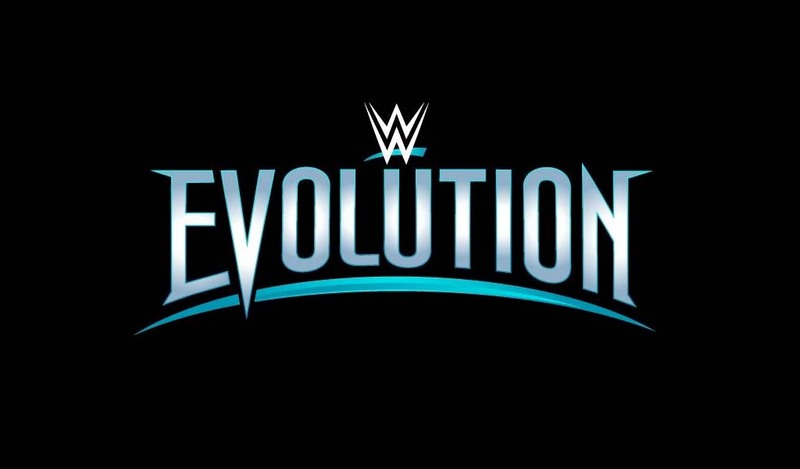 If there was one important event in 2018, yes, more than WrestleMania, it has to be Evolution. It was a longtime coming and the women do deserve their own pay-per-view. Over the past few years, WWE has changed their mentality on how they treat their women on television and this was perhaps their crowning moment. The show was filmed differently than other WWE pay-per-views and had that “NXT feel” with dimmed lights and a spotlight over the ring. Evolution was a fantastic show from top to bottom: we saw the return of Trish Stratus and Lita, an awesome match between Toni Storm and Io Shirai in the final of the Mae Young Classic, a great match between Shayna Baszler and Kairi Sane for the NXT Women’s title, a near 30-minute last women standing match between Becky and Charlotte, and of course a main event between Ronda Rousey and Nikki Bella.